Cheri’s primary duties are contract and transaction coordination and property research. Her efforts will assure you of a smooth and complete transaction She will be the one you will communicate most after the contact is signed. She earned her Certified Commercial Sales Specialist designation in 2005. 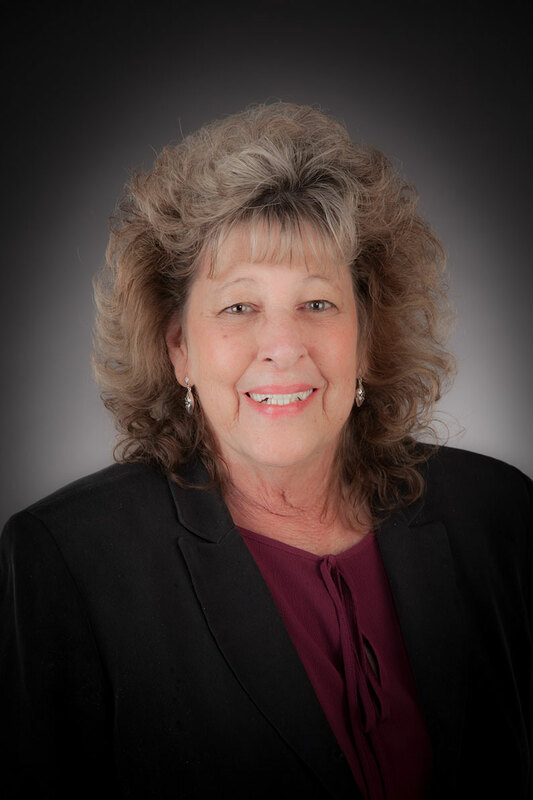 Cheri’s background includes civil engineering, grocery chain management, and real estate Broker and ownership.